We’ve all heard the Miranda warning—“You have the right to remain silent…” Inmates in New York City jails and prisons may need a refresher on the importance of staying silent because now what they say in jail is not only recorded, but it can be used by the prosecutor assigned to their case. 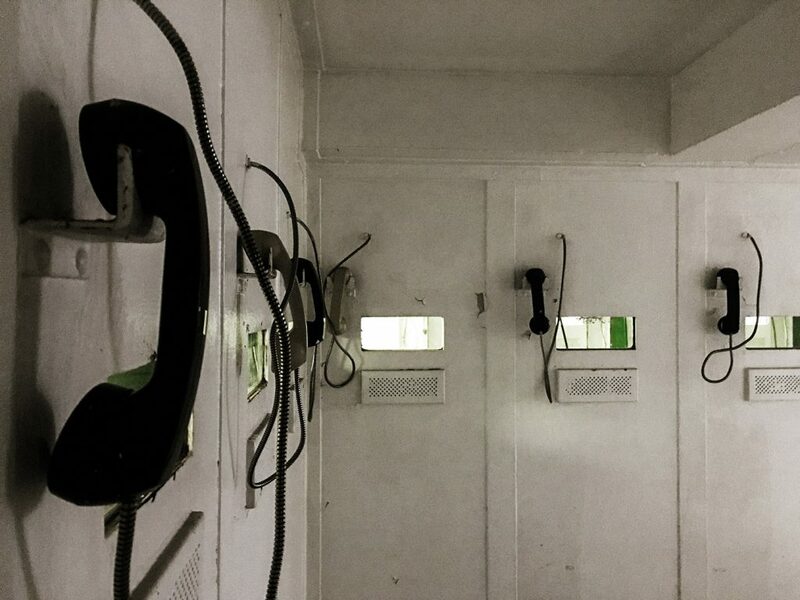 In the summer of 2018, New York City Mayor Bill de Blasio signed a bill into law that made inmate phone calls from New York City prisons free of charge to those inmates. But now there’s bad news for NYC inmates who may incriminate themselves while talking to a loved one. The free phone call ordinance from July 2018, known as Introduction 741-A, guarantees that individuals who are in custody in NYC jails will not have to pay to stay in touch with the people who support them, and the city can no longer make money off inmate calls, like it has in the past. The ordinance was sponsored by New York City Council Speaker Corey Johnson and Brooklyn Councilman Justin Brannan, and it prohibits the New York City Department of Corrections from collecting revenues from inmate phone calls. It was reported in 2015 that a brief 15-minute call may cost an inmate as much as $13, and the legislation will save the families of inmates housed in NYC prisons an estimated $8 million each year. None of those warnings indicate, however, that the recordings may be turned over to prosecutors and used as evidence against them in their trial. One New York City inmate, Emmanuel Diaz, challenged the use of phone recordings at his trial for multiple counts of burglary and robbery. A New York Court of Appeals ruled “he had no reasonable expectation of privacy in the content of his prison phone calls,” but Judge Rowan Wilson disagreed with that ruling. He basically said that just because Diaz consented to a search by the Department of Corrections does not mean he consented to a search by the district attorney—a search of his phone recordings for prosecutorial reasons. Judge Wilson was outvoted, and Diaz’s phone recordings will be used against him at trial. Anything you say can and WILL be used against you in a court of law—a New York City court of law, that is. If you or someone you know needs legal help, talk to an experienced New York City law firm.